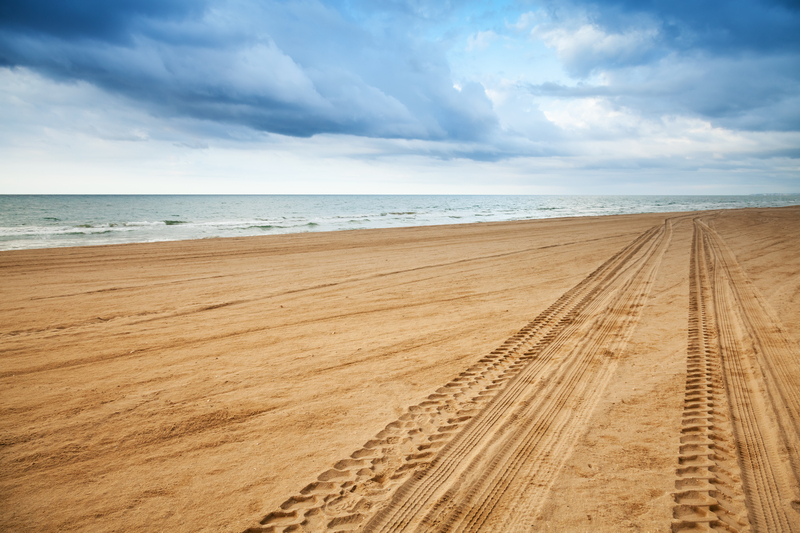 From employee commutes to shipping and receiving, Currituck County has an ideal mid-Atlantic location for easy access. Our convenient location means that you have a direct connection to the mid Atlantic region by way of train, plane, road, or water. Whether you need to deliver goods or services, or you’re on the receiving end, our accessible location speeds things along and helps business run more efficiently. US Highway 158/168 is a five-lane, state-maintained road that runs through the middle of Currituck County, connecting the Outer Banks to Central North Carolina and Southeast Virginia. Less than an hour away is the Norfolk International Airport, and the Port of Virginia, and I-64 are easily accessible. Highways I-64 and I-95 are major delivery and commuter routes for the entire east coast, allowing for even more easy distribution channels. Driving to Currituck also means unrestricted access, since there are no limiting tunnels or bridges. A new bridge linking the mainland of Currituck County to the Outer Banks is currently in the works to further cut commuting times and increase accessibility. Read more about the Mid Currituck Bridge development and how it will benefit corporate site selection. The Chesapeake & Albermarle Railroad is the Currituck County rail connection. Operated by Genesee & Wyoming, this rail service connects directly to the Port of Virginia and Class I rail carriers, Norfolk Southern, and CSX. 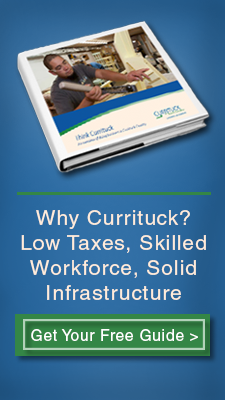 This means that Currituck has a direct connection to national markets along the CSX Crescent Corridor and Norfolk Southern Heartland Corridor, as well as a direct route to the Port of Virginia. The Chesapeake & Albemarle Railroad provides industrial, agricultural and manufacturing clients with efficient rail transportation to compliment a business' multi-modal needs. Currituck County Regional Airport (ONX) is a publicly owned airport with a 5,500-foot by 150-foot runway, full-service fuel service, and car rental service. Right next to the airport, there are 100 acres of shovel-ready industrial park, for businesses that want to be in arm’s reach of air freight. Norfolk International Airport (ORF) and Newport-News Patrick Henry Field (PHF) provide commercial service for the region, located 30 and 55 miles, respectively, from Currituck County. Both large and small cargo shipping is easily accessible with the Port of Virginia close by and the Intracoastal Waterway bisecting the county. While the Intracoastal Waterway is mostly reserved for barges, the Port of Virginia has the deepest shipping channels on the eastern seaboard. This means the Port is capable of handling the 10,000+ TEU vessels. The Port of Virginia serves as the primary port for the mid Atlantic region and services much of the East Coast & Midwest.